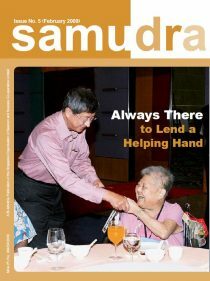 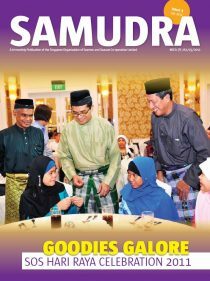 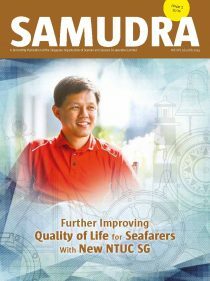 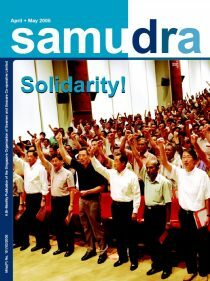 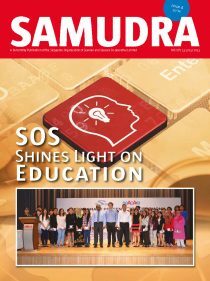 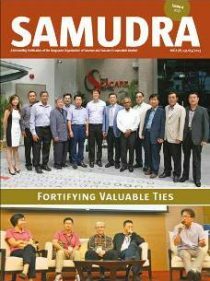 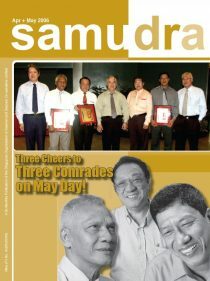 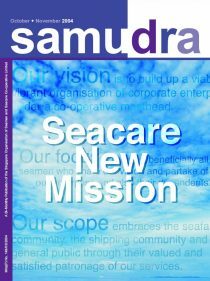 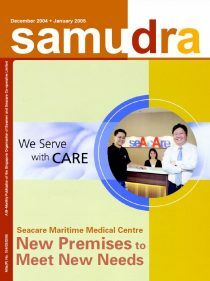 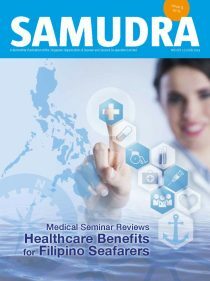 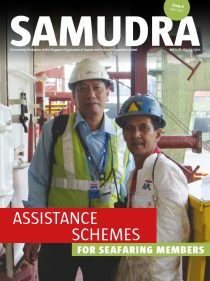 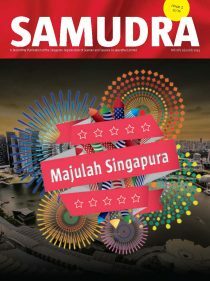 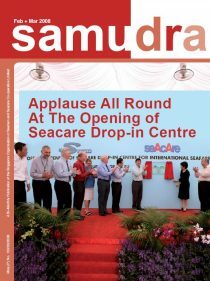 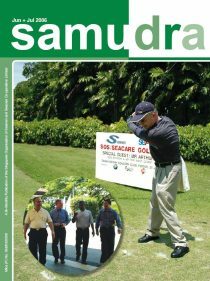 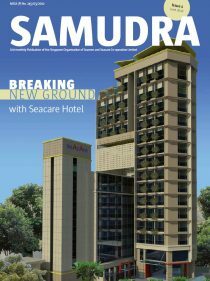 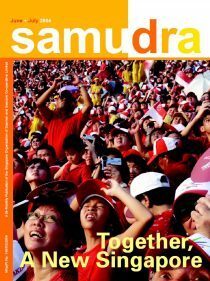 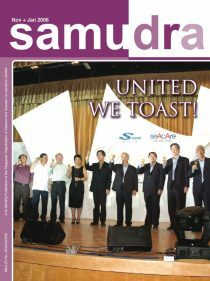 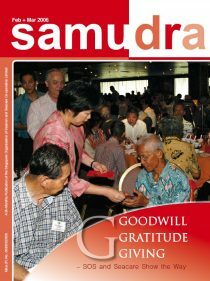 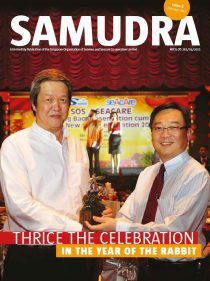 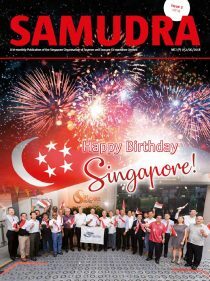 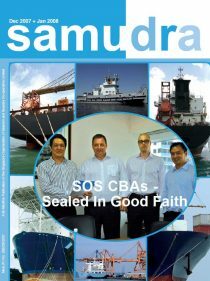 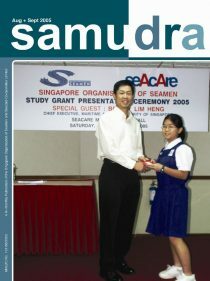 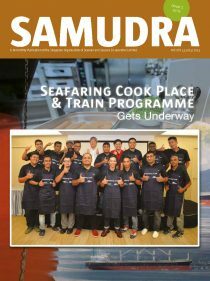 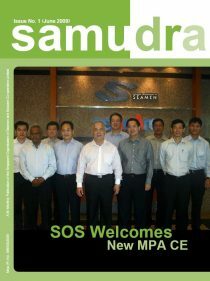 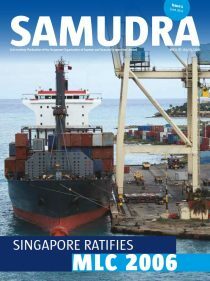 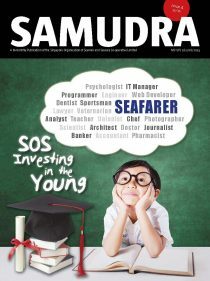 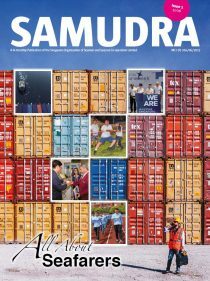 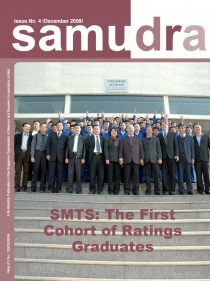 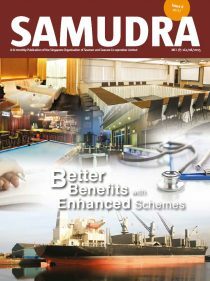 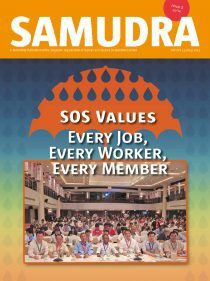 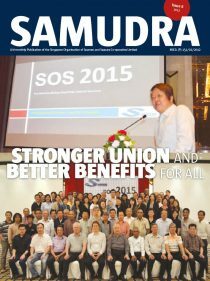 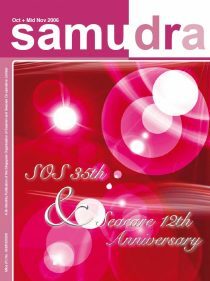 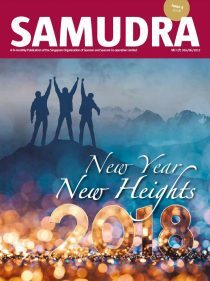 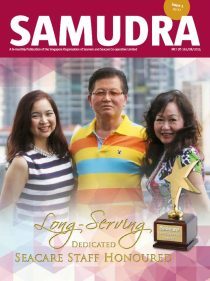 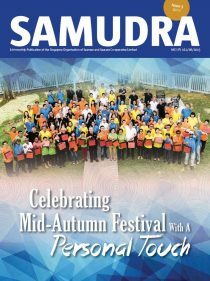 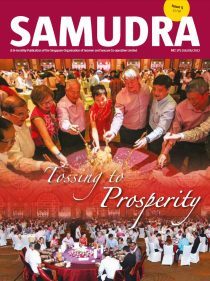 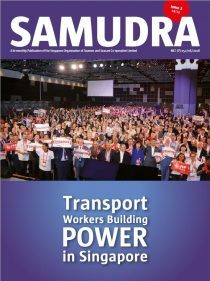 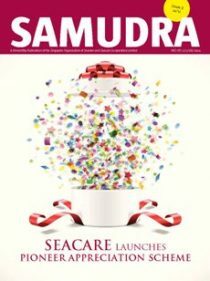 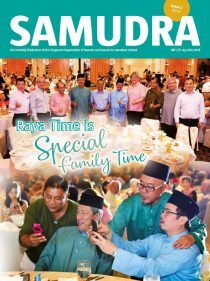 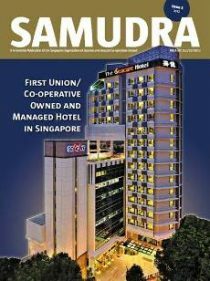 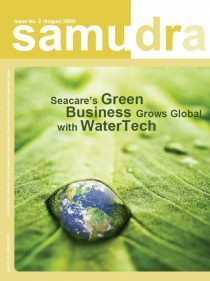 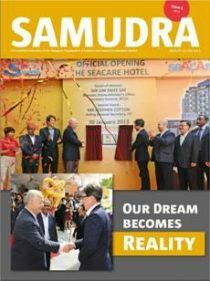 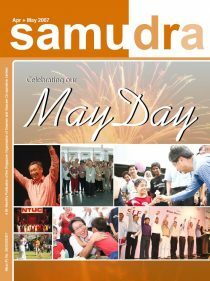 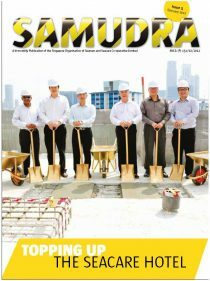 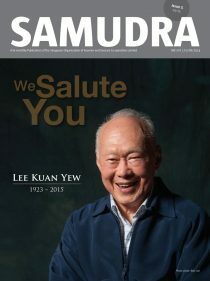 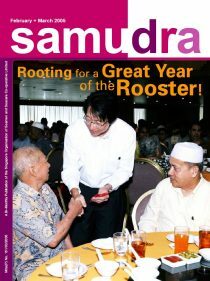 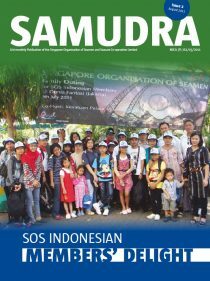 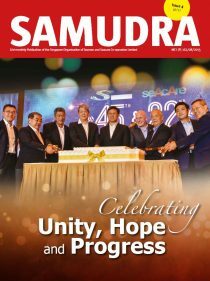 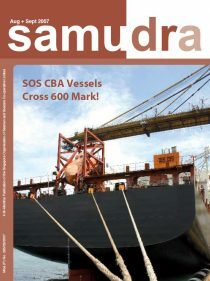 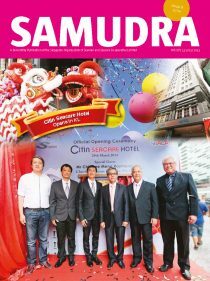 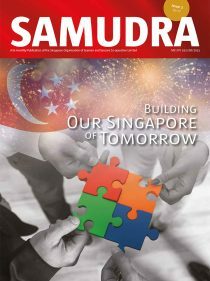 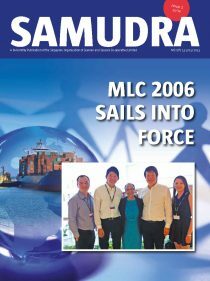 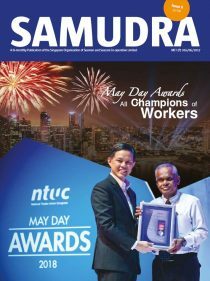 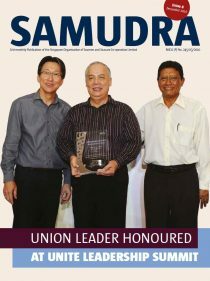 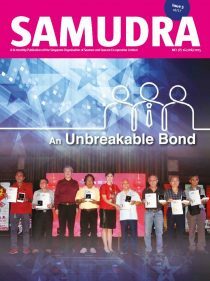 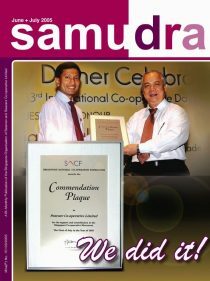 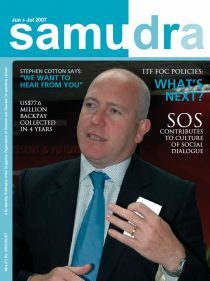 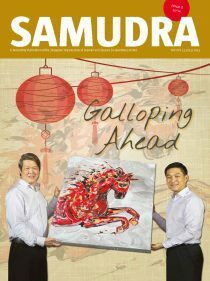 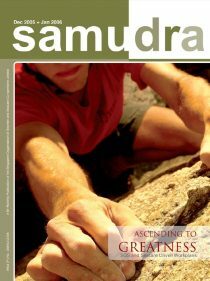 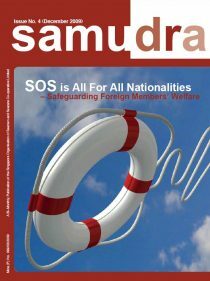 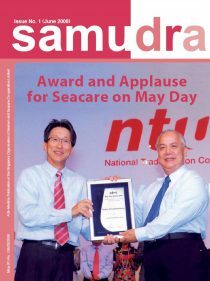 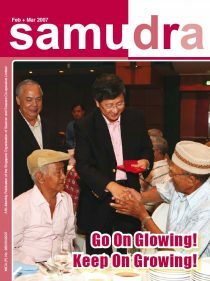 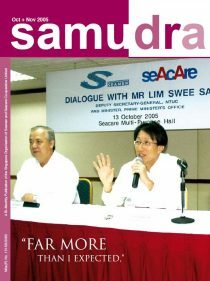 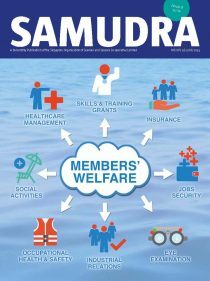 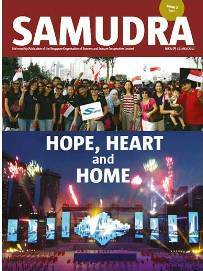 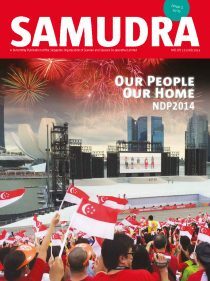 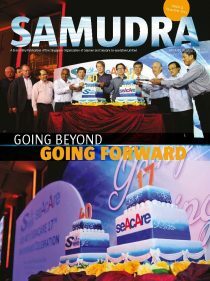 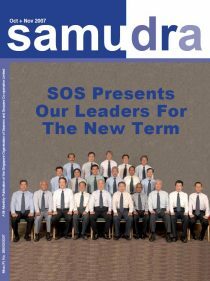 ‘Samudra’ is a bi-monthly in-house newsletter of the SOS and Seacare Co-operative Limited. 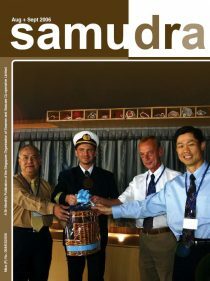 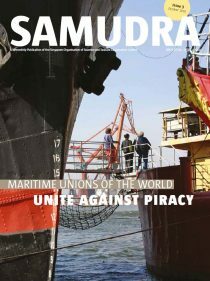 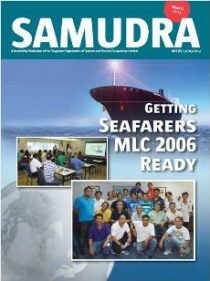 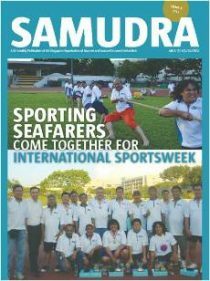 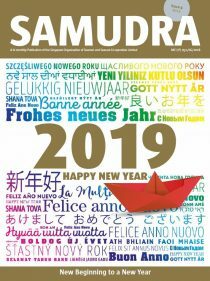 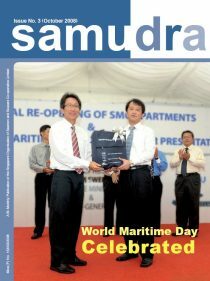 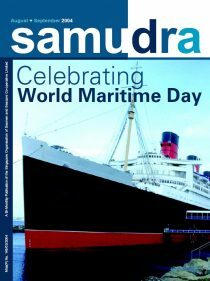 ‘Samudra’ means Ocean, a word which seamen all over the world attached special significant. 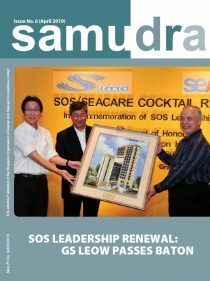 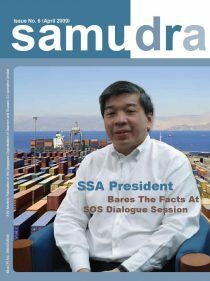 This newsletter serves primarily as an information channel to keep our members and associates abreast with the developments in the activities of both SOS and Seacare. 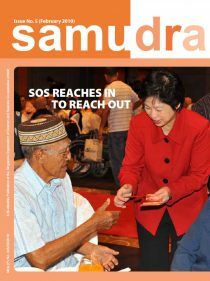 We are committed to responding to our readers’ changing needs and will fine-tune the newsletter along the way. 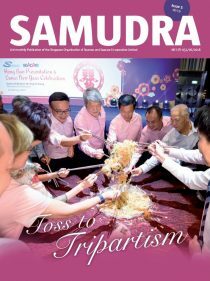 Issue 5 - 18/19 LATEST! 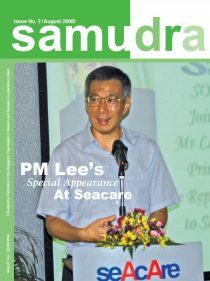 Copyrights ©2018 Seacare Co-operative Ltd. All rights reserved.